OMG Posters! 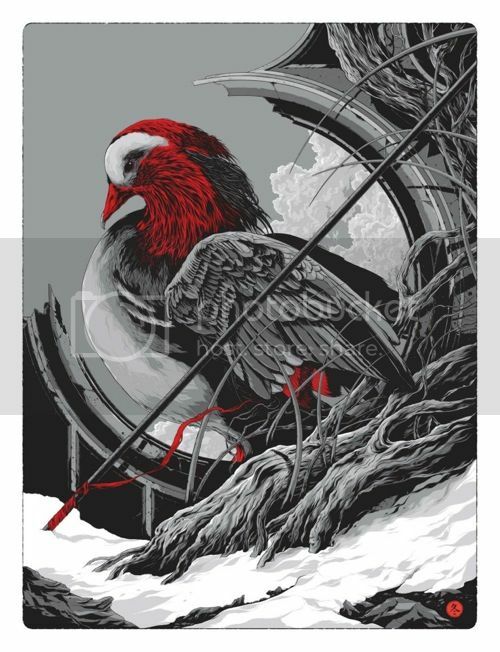 » Archive A Distant Winter - Ken Taylor, Martin Ansin, and Rich Kelly at Phone Booth Gallery - OMG Posters! On June 23rd, Phone Booth Gallery will open what is sure to be one of the biggest art shows of the year. “A Distant Winter” will feature new work (prints and originals) by Ken Taylor, Martin Ansin, and Rich Kelly. To inquire about the preview list, shoot them an email. Get more info via Facebook. Here’s a preview of Ken’s work, expect more peeks in the near future! Definitely excited to see more. Looks awesome. I want to see more of the Ansin Star Wars print! Looks awesome and makes me continue to think it’s high time for a Taylor/Horkey collaborative. What is this list exactly for?